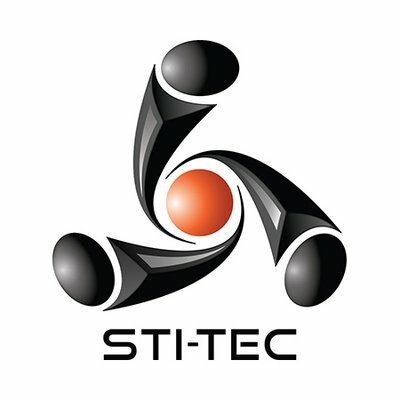 Solutions Through Innovative Technologies, Inc (STI Technologies, Inc.) is an 8(a) certified small disadvantaged business that delivers innovation technical IT solutions to commercial and federal clients. As a fast-growing Information Technology provider, established in 2000, total customer satisfaction has remained the cornerstone of our business. Our solutions sets are tailored to our client’s most stringent requirements, while affording them proven, efficient, products and services that allow flexibility and growth to their IT Enterprise. For example, we have experts that can developed IT Enterprises, establish network architectures, manage and maintain network operations, integrate and implement custom software applications, and provide IT consultation services. Our business model focuses on integrity, loyalty, and trust as the foundation for our relationships with our clients and our teaming partners.